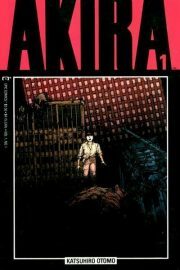 Katsuhiro Otomo’s manga Akira was serialized in Young Magazine from 1982 to 1990. 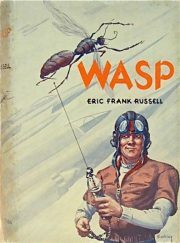 The first English translation was published by Marvel Comics’ Epic line from 1988 to 19951. 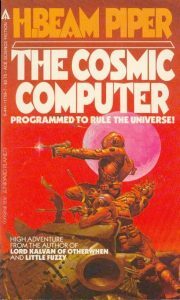 The US edition pioneered the use of computer colourization, courtesy Steve Oliff. 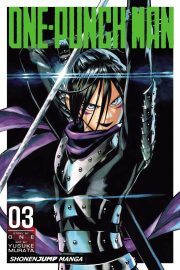 For many North Americans this was their introduction to manga. Viktor Haag was kind enough to lend me his Epic collection. 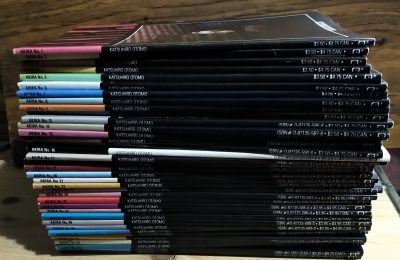 Since I am not sure how the Epic volumes map onto the current version from Dark Horse, I decided to review the entire, 2000+ page work as a whole. 1970’s “Identified” was the first episode of the TV series UFO. The series was helmed by Gerry and Sylvia Anderson, with Reg Hill. The episode was written by the Andersons and Tony Barwick and directed by Gerry Anderson. Unlike previous Anderson efforts, characters were portrayed not by puppets, but by live actors. Humanity has incontrovertible proof that aliens have discovered Earth and are taking a close interest in humans. This interest outs itself whenever the aliens notice humans noticing them; the luckless humans are killed. One such attack on a highly placed colonel (played by Ed Bishop) moves the top powers of the day (US, USSR, etc.) to adopt a new strategy: secrecy. They’ll form a task force that will covertly investigate the aliens. 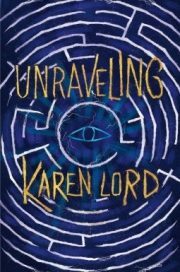 Karen Lord’s 2019 Unraveling is a standalone fantasy. Forensic therapist Dr. Miranda Ecouvo put detectives on the trail of a serial killer. He’s caught and convicted. But it’s not clear why the killer killed or who put him up to it. Human justice cannot solve this. But someone else can. 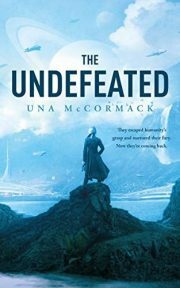 Una McCormack’s 2019’s The Undefeated is a science fiction novella. 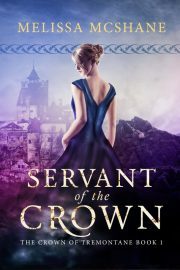 After a long and successful career, famed journalist Monica Greatorex returns to Sienna, the backwater world from whence she came. She chooses an interesting time for her return. There have been great changes on Sienna. She observes and reflects. 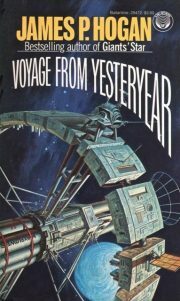 James P. Hogan’s 1982 Voyage from Yesteryear is a standalone science fiction novel. Faced with seemingly inevitable nuclear war in the near future, the North American Space Development Organization and its Asian partners decided to take the bold step of re-purposing the SP3 interstellar probe. 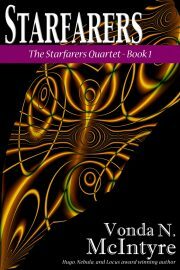 Five years before its 2020 launch, the probe was redesigned to deliver human life to Chiron, the habitable world in the Alpha Centauri system. But there’s a catch. 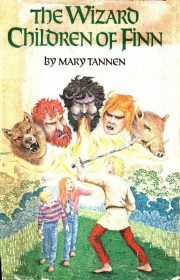 Mary Tannen’s 1981 time-travel juvenile fantasy The Wizard Children of Finn is the first of her Finn novels. 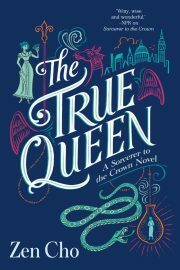 Sent off by their actress mother for a summer stay at their uncle Rupert’s estate, eleven-year-old Fiona and eight-year-old Bran McCool foresee a summer of boredom. They’ll miss their mother; their uncle will not be in residence. 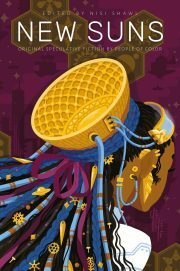 The children have only the company of two eccentric old women whom they barely know, Lia and Bovmall.